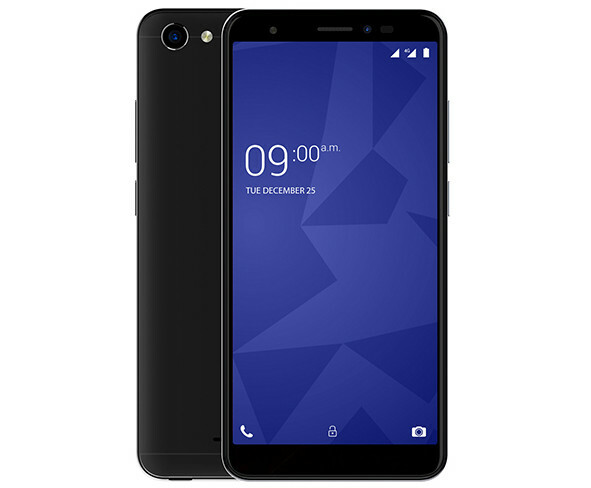 A few years ago Xolo had a great presence in the Indian mobile market, they produced some great smartphones ranging under INR 15,000 but after a long break, Xolo finally marks a comeback in India with the launch of Xolo Era 4X which is priced at INR 4444. Other features like Face unlock, 3.5mm audio jack, FM radio are present but it lacks a fingerprint sensor. It is backed by a 3000mAh battey that should last for one day on low to moderate usage. The Xolo Era 4X comes in Black and Gold color variants and is priced at INR 4444 for the 1GB RAM variant and the 2GB RAM version costs INR 5555. It is available exclusively from Amazon.in and the company is also offering Unique 30-day Money Back offer.